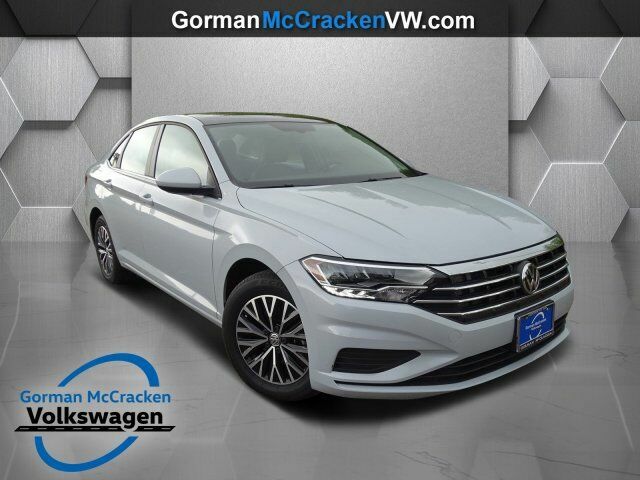 Contact Gorman McCracken Mazda VW today for information on dozens of vehicles like this 2019 Volkswagen Jetta SE. You can finally stop searching... You've found the one you've been looking for. The Volkswagen Jetta SE will provide you with everything you have always wanted in a car -- Quality, Reliability, and Character. You could keep looking, but why? You've found the perfect vehicle right here. There is no reason why you shouldn't buy this Volkswagen Jetta SE. It is incomparable for the price and quality.